Utilizing a budget is something that can make your everyday finances much more manageable and allows you to see exactly where your money is going. When a budget isn’t being used, money “disappears” without you knowing it. This ultimately can lead you down a path of overspending. Everyone’s situation is different, so everyone’s budget is going to look different. 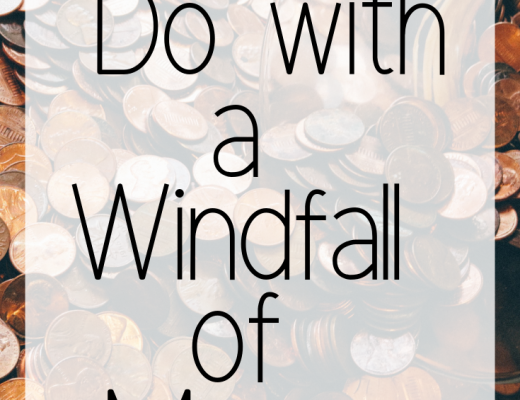 When it comes to budgeting, you need to find a way that works for you. This takes time and I promise the time you spend finding a way that works is totally worth it. If you try to use a method and you despise spending time working on it, then it probably isn’t a good method for you. Some people have extremely extensive budgets that they spend time making pretty and Instagram worthy. I’m just not that girl! I love my simple Google sheets and Mint app used together to make my finances work. Everyone’s budget is going to look different because everyone’s situation is very different. People are paid in so many different ways and most 20-somethings no longer have one single job with a salary, but more of a variable income. The norm is switching to having more than one job with many different ways of being paid. With that being said it can be tricky to budget when you don’t have the same amount coming in every week or every month. After having a variable income the last few years, I have found a way that works for me and have helped a few of my clients apply the same steps to their unique situations. 1. Track your expenses and your income. It’s so important to do this first. If you are someone that has been using debit cards or credit cards, you can easily pull your transactions and categorize them that way. If you have been using cash, keep your receipts and categorize everything you spend for a month. This will allow you to see where your money is going and create a realistic budget for yourself. You’ll get a free PDF template of my expense template when you subscribe, and my budgeting template. You also need to look back on previous months and pick up on any trends in your income. For example, for myself as a teacher, I don’t get my salary in the months of July and August, so my income is much less these months. I was able to put a sinking fund in place for this when I got to creating my budget, but I’ll get to that later! See when your income is higher, when is it lower, is that trend something that is pretty consistent annually? In the most basic sense, a budget tracks your income and expenses. Since you have a variable income, you need to decide what makes the most sense for you. For myself, I only budget for my salary, my guaranteed income each month. If you’re someone that doesn’t have a guaranteed amount each month, I would budget for the lowest amount you have earned in the previous years. I would also recommend having a 6 month emergency fund to help you through those lower months, if something unexpected were to happen. Another option is to create sinking funds for all your budget categories. This way any extra money you make in a higher month, can be used during a lower month. Ultimately, you need to do some experimenting to see what works for you. What works for one person, may not work for you. That’s why personal finance is personal. Since you have a variable income, it is going to be super important to track your expenses closely during your budgeting period. The reason this is important is because if you have a lower income month, you will need to have a plan in place for this. Can you simply cut some expenses during those months? Do you have a sinking fund for your budget categories for these times? Are you using your 6 month emergency fund as a buffer? Personally, I would create sinking funds for this since it’s not an emergency, unless you lose one of your income sources. As your budgeting period progresses, it is important to update your budget with where you are at in your expenses. 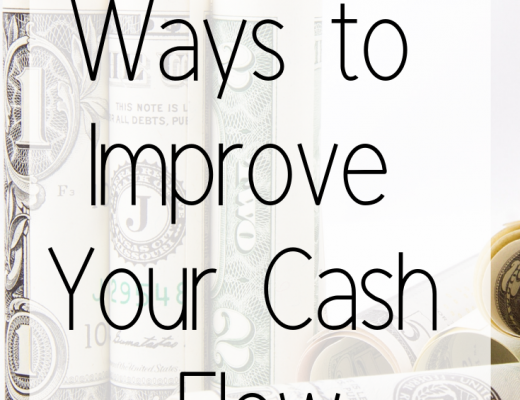 This will allow you to make adjustments for the rest of the budgeting period. I personally do this on Sundays, so I know if I need to make adjustments for the upcoming week. Again, you need to determine what works for you, some people balance their budget every single day. It’s all about preference. 4. 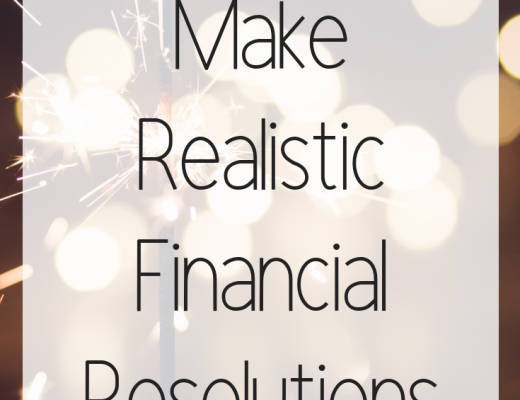 Continue and make adjustments to your budget. 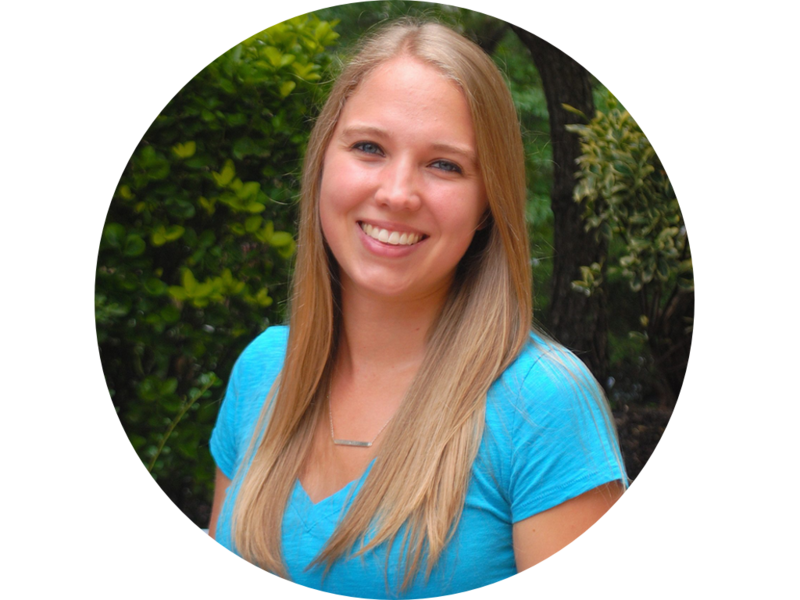 Your budget is a continuously changing document. It’s not a set and forget. You need to adjust it every budgeting period. Of course, some expenses will always be the same, but things will change as your goals change and income changes. 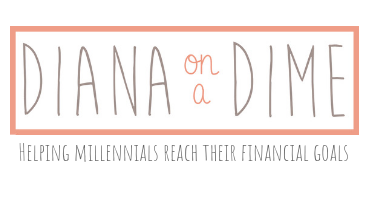 Take the time to reflect on your budget and make adjustments as needed as your life changes. As you reach your goals, your budget should be changing to reflect new goals that you have. Remember: A budget allows you to gain control over your money, how you do it is completely personal. Budgeting takes some experimenting and figuring out what works for you and your situation. I encourage you to try new things and figure out what works best for you. It should take time to figure out a system that works and that time spent is well spent in the long run. 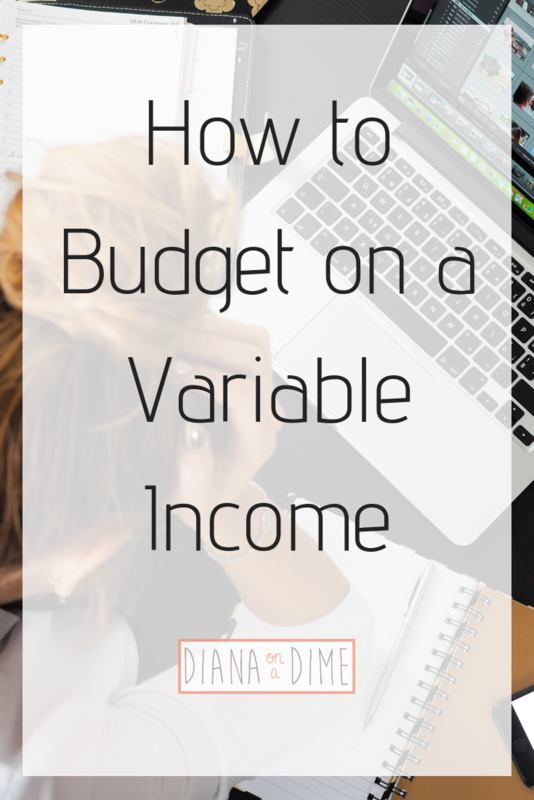 How do you budget on a variable income?